In the mists of times past, the regions between the Great Ocean and The Grey Mountains were secured by Gilles le Breton, and Bretonnia was founded. 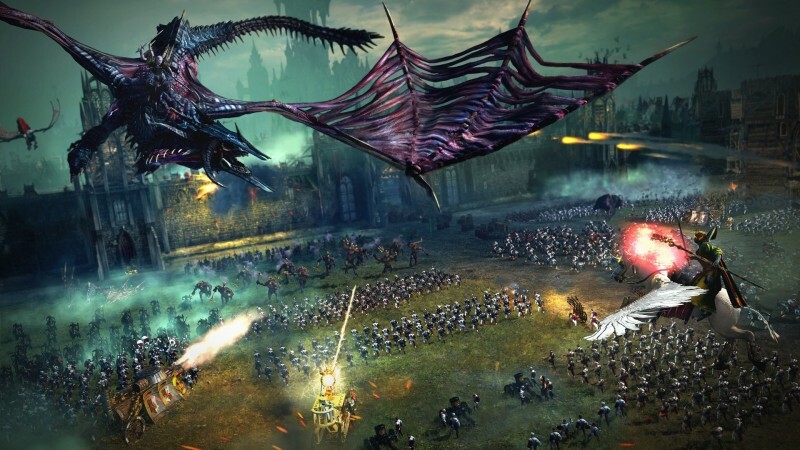 Now ruled by the mighty warrior-king Louen Leoncoeur, Bretonnia is administered across a number of dukedoms. Bretonnian society revolves around a deeply ingrained code of chivalry, and her people offer fealty to their Goddess, The Lady of The Lake. It is said that a Knight who distinguishes himself through honourable deeds may earn her blessing. 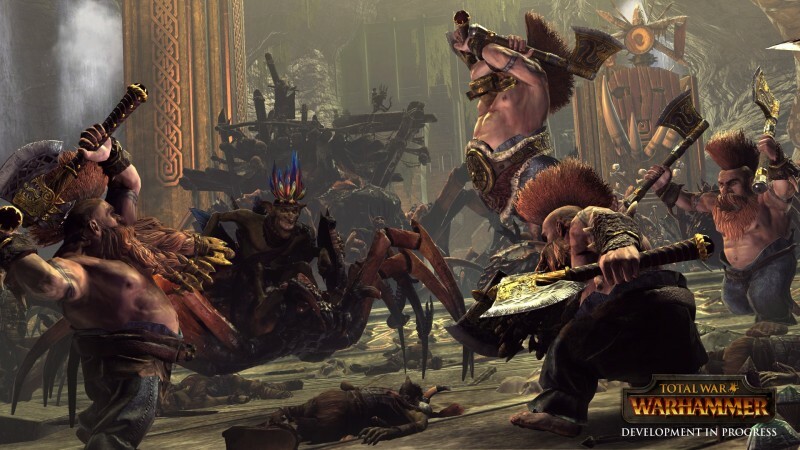 It is also an archaic, feudal society, where the peasantry till the soil in return for the protection of the nobles, thereby funding Bretonnia’s military. Each stratum of society has its vows and responsibilities. The Peasant’s Duty is to sacrifice nine-tenths of his earnings to his liege; in this way, the various knightly orders are kept in the manner to which they are accustomed. And while a younger Knight Errant may appear brash and dismissive to the serfs, he soon learns to adopt a more solemn and honourable bearing, befitting his sacred role as a protector of the realm. 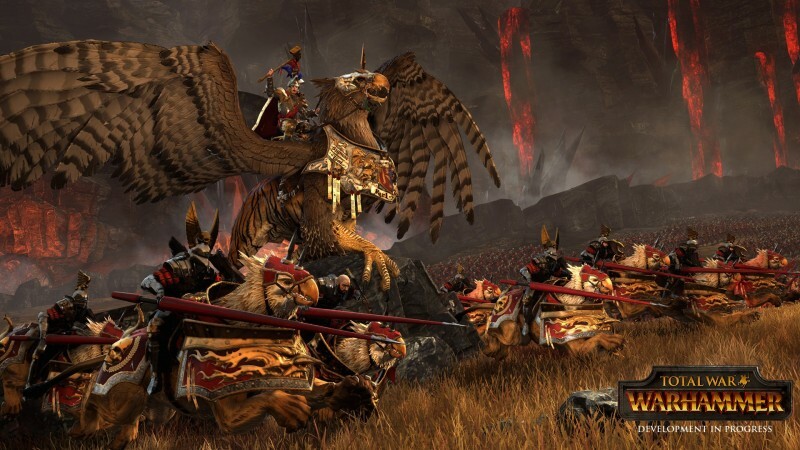 These orders form the heart of Bretonnia’s armies, and rise in seniority from the Knights Errant, to the Knights of The Realm, the Questing Knights, the Pegasus Knights and the Grail Knights themselves – revered as living saints and often accompanied in battle by mobs of zealous Battle Pilgrims. The rest of the army is composed of levy bowmen, men-at-arms, mounted yeomen and huge, peasant-manned field trebuchets. 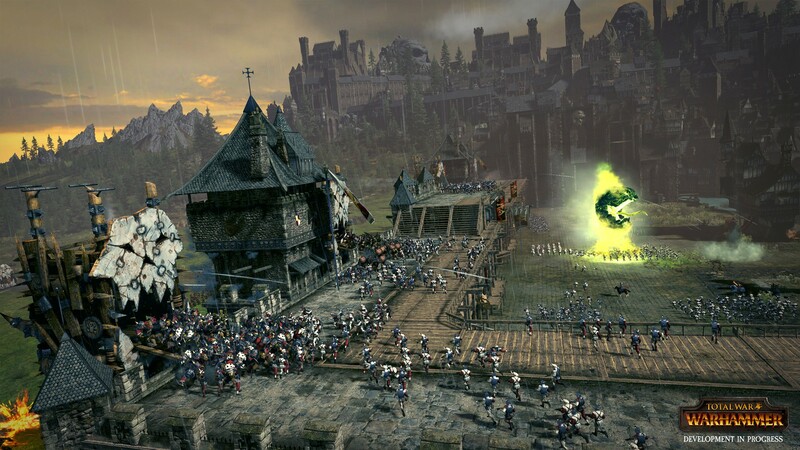 Bretonnia may be resistant to change, but the changing face of The Old World will not let them sit idle. To the east, the wild woodlands of Athel Loren are awakening. 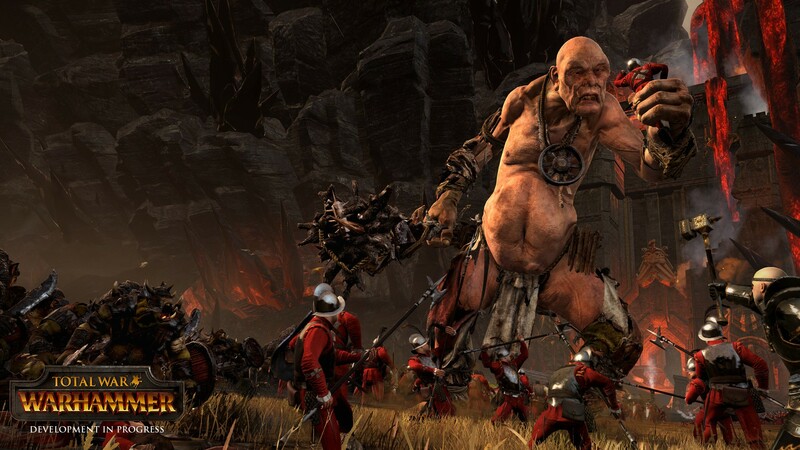 Vile Greenskins infest the nearby Grey Mountains, offering a palpable nearby threat. 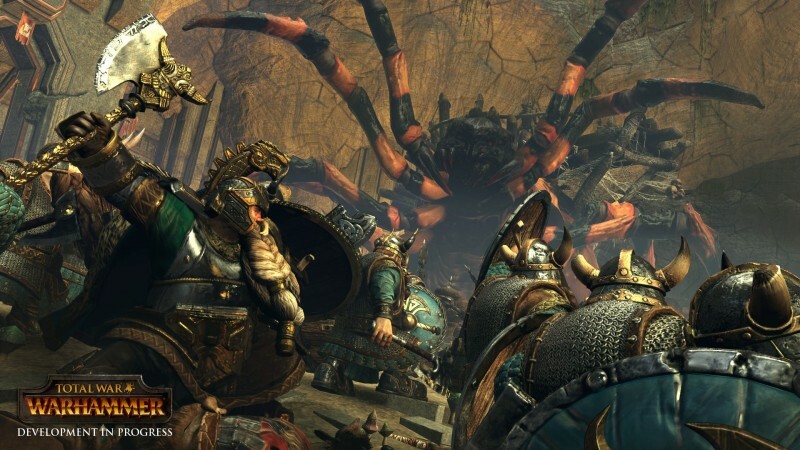 And Bretonnia’s northern coast is vulnerable to the seaborne menace from the ice-rimed marches of Norsca. 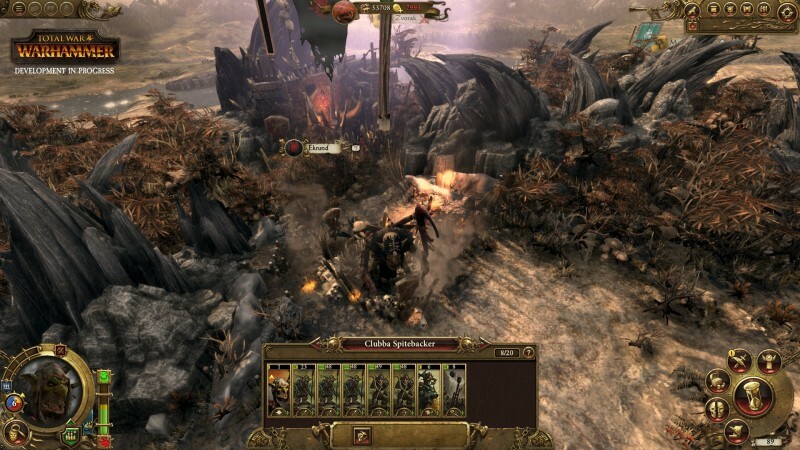 Can the noble knights of Bretonnia rise to meet such recklessly destructive challenges? 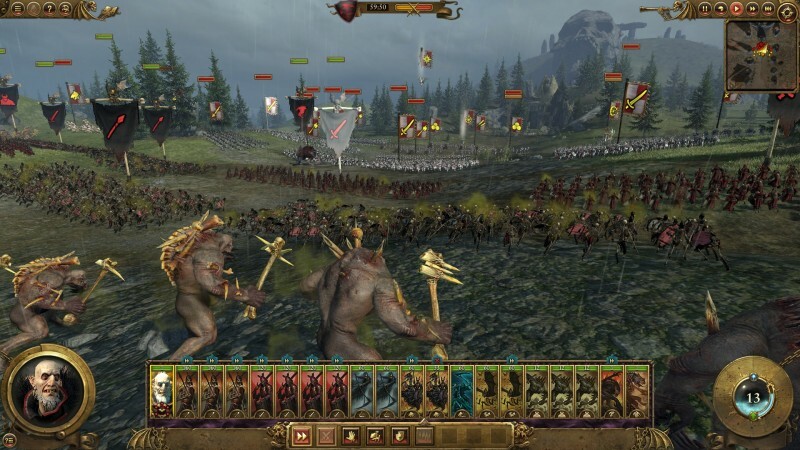 A Bretonnia campaign offers a uniquely different experience to the other playable races of Total War: WARHAMMER. Much of your success is built around how chivalrous your actions are – it’s a factor which can have a major effect on your kingdom, both internally and externally. Your level of chivalry is tracked via a meter at the top of the campaign interface. As you perform certain actions, such as winning heroic victories in battle and completing quest chains, your chivalry rises, bringing with it benefits such as higher control (keeping your peasant population content and pliant), bonus unit experience and a reduction in corruption. 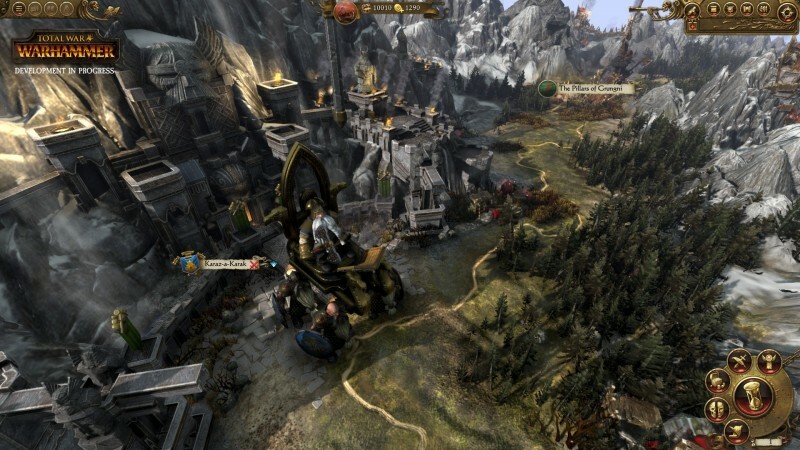 Other actions, such as warring with other Bretonnian factions and sacking settlements, can reduce your chivalry. Low chivalry levels bring negative factors to your campaign, such as reduced Control and army Leadership. In extremis, this can contribute to rebellions across your provinces. Maintaining a high level of chivalry is also important for your overall campaign success. 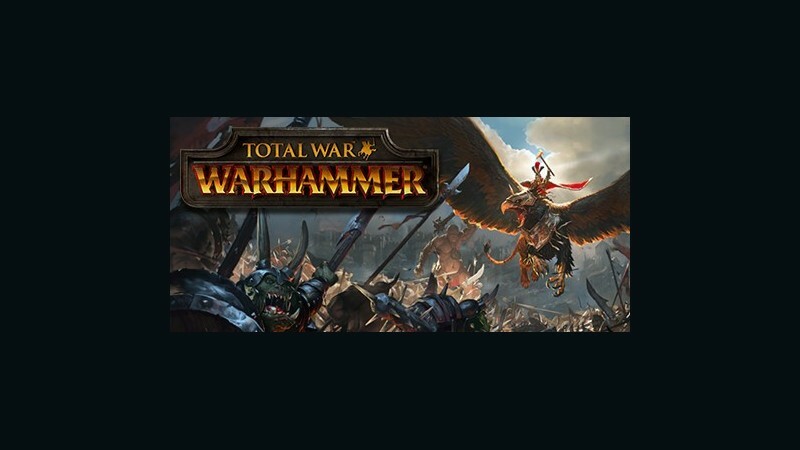 As your campaign progresses and your chivalry reaches a certain threshold, you’ll be presented with a dilemma that leads to The Errantry War – a climactic endgame battle built around Bretonnian lore. A suitably chivalrous Legendary Lord may call upon the aid of The Green Knight temporarily, and only a limited number of times during a campaign. He appears as a Legendary Hero character with preset skills and abilities, and is always mounted on his spirit-charger Shadowsteed. At the time of Bretonnia’s founding, it is said the The Lady of The Lake arose from the waters before Giles le Breton and his knights on the dawn of a great battle. Holding aloft her mythical grail, she blessed the assembled warriors, restoring Giles’ bloodied and tattered banner and invigorating the men for the coming conflict. They rode out and slew a great Greenskin horde that day, saving the province of Bordeleaux from ruin. Returning to the lake, Giles and his companions swore to serve her always, and to protect Bretonnia forever from such evils. Even today, The Lady will reward those who act with the greatest valour against the most terrible odds. Any Lord and his attendant army who achieve a Heroic Victory in battle will receive The Blessing of The Lady, and will thenceforth receive a Ward Save for future battles. 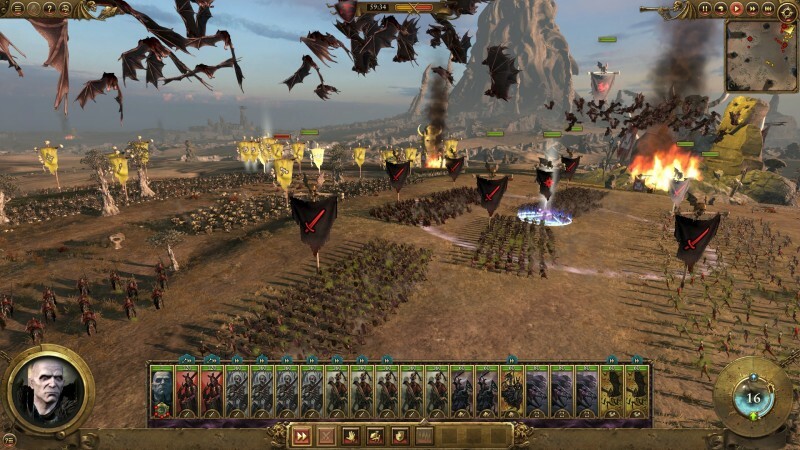 If a unit routs in subsequent battles, it will lose the Blessing for the remainder of the fight, and if the army refuses a battle – choosing to retreat from an attack on the campaign map for example – the army will lose the Blessing. Certain high-tier units, such as Grail Knights, will have the Blessing as a unit trait by default. Peasants form the backbone of Bretonnia’s economy, toiling in the fields, workshops and mines to provide food, material and income, and supporting knights in battle as a militia. 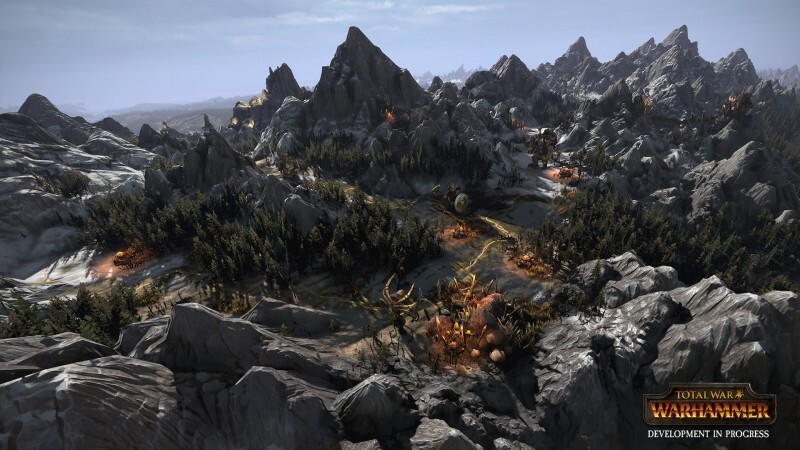 Each region of the map owned contributes a set amount of peasants to your total, your capital providing the most. 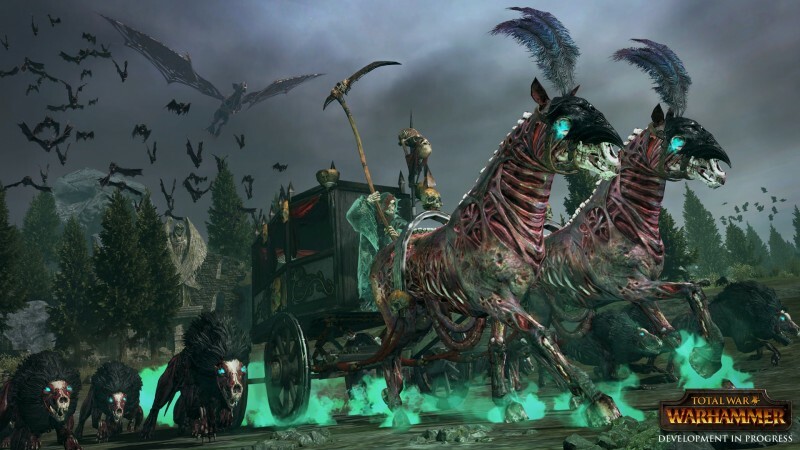 However, a Bretonnian Lord must balance this human resource carefully… with too many peasants committed to the armed forces, there will be fewer available for agricultural labour and the vital income it brings. You may choose to focus your construction more towards industry rather than farming, thereby lessening the impact of hiring many peasants into your armed forces, though the income from industry is generally lower than that of agriculture. Technologies can significantly improve your industrial income however. Since his coronation, The King of Bretonnia has proven himself time and again, both as a just and wise ruler, and like a warrior-king of old, leading from the front in the cauldron of battle. 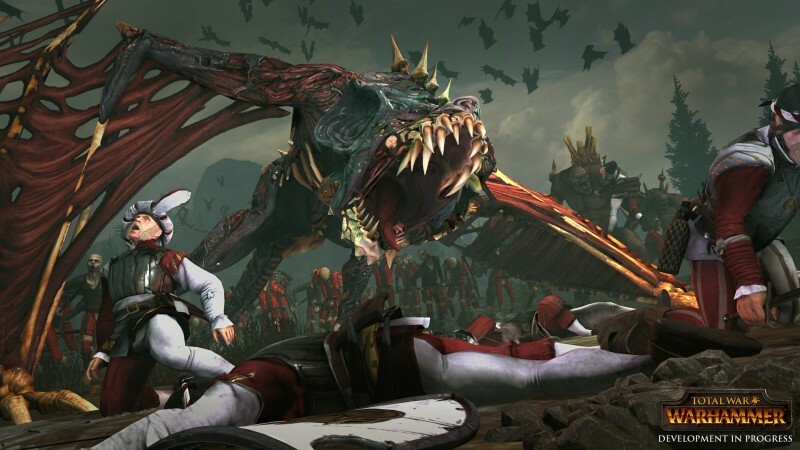 He has always attacked the enemies of Bretonnia with a fiery wrath and determination, yet never have his actions been anything other than chivalrous and honourable. Louen Leoncoeur is a melee-focused Lord with access to a Barded Warhorse, Royal Pegasus, and Beaquis the legendary Hippogryph as mount options. A figure of awe and inspiration, The Fay Enchantress is the personal representative of The Lady of The Lake, and is such is the most influential figure in all of Bretonnia. Her will is that of the goddess, and even kings of Bretonnia must bow to her wise council. The Fay Enchantress is a spellcaster wielding the Lore of Life, and may be mounted on her unicorn, Silvaron. Duke Alberic of Bordelaux displays levels of courage and determination rare in mortal men. Moreover, he expects no less from his attendant knights, and should they fail to meet his exacting standards, they face summary dismissal. This leaves the duke with a somewhat compact, though legendarily talented household guard. 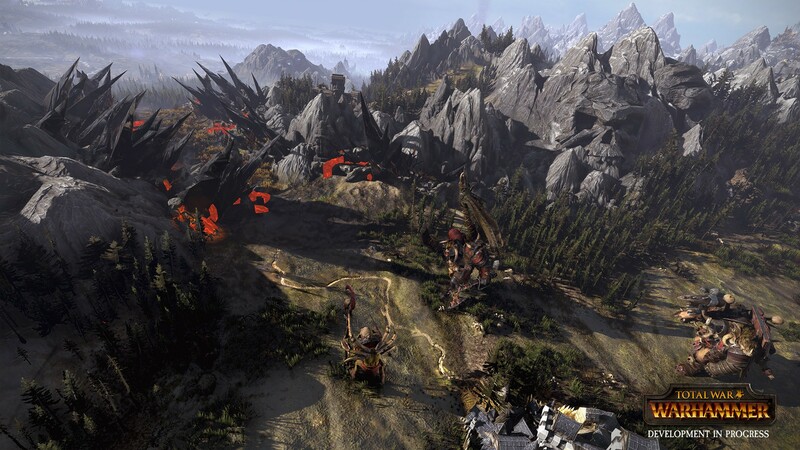 Alberic is a melee-focused Lord with access to a Barded Warhorse, Royal Pegasus and Hippogryph as mount options. This product CAN NOT be activated in: Japan, China, Taiwan, Hong Kong and South Korea. This product requires a free Steam account to play. This product CAN NOT be activated in: Japan, China, Taiwan, Hong Kong and South Korea. This product requires a free Steam account to play. This product CAN NOT be activated in: Germany.